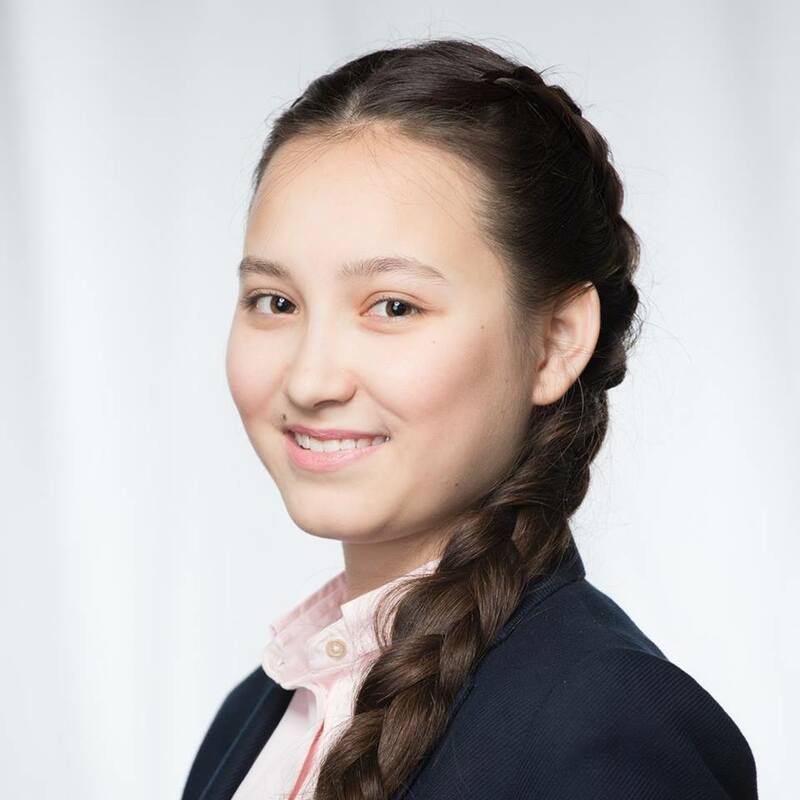 ASTANA – Kazakh chess player Zhansaya Abdumalik was named the world’s best female chess player under 20 in three variants, reported the Kazakhstan Chess Federation (KCF). As of January, Abdumalik’s Elo rating is 2,468 in standard chess, 2,490 in rapid chess and 2,368 in blitz chess. She is the first Kazakh chess player to top the world ranking in three variants simultaneously. Playing chess from an early age, Abdumalik won her first title at six. She has since performed impressively at the ASEAN+ Age Group Championship, Asian Women’s Blitz Championship, Asian Youth Chess Championship, Brno Open, Kazakhstan Women’s Championship, Women International Chess Memorial of Krystyna Hołuj-Radzikowska, World Junior Girls Chess Championships and World Youth Championships. She also earned the Fédération Internationale des Échecs (FIDE) Woman Grandmaster (GM) and International Master titles in 2014 and 2017, respectively. She earned her first GM norm at the 2017 World Open and her final two at the 2018 Karpos Open and Budapest Spring Festival. A norm is a high level of performance in a chess tournament and one of the requirements for the GM title awarded by FIDE. With three GM norms and a rating of 2,468, she needs to achieve a rating of 2,600 to qualify for the GM title. 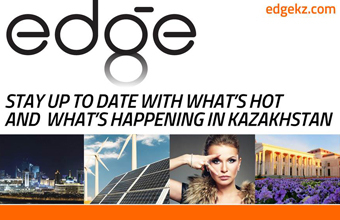 Abdumalik also established the Zhansaya Abdumalik Chess Academy in 2014 as a platform for developing Kazakh chess talent. Recently, academy student Dinmukhamed Tulendinov won the under 7 category at the 2018 FIDE World School Chess Championship.